Chicago is the Windy City, and these days the winds of change are whipping Izzy McNeil's life all over the map. A high-profile job on Trial TV lands her in the hot seat. 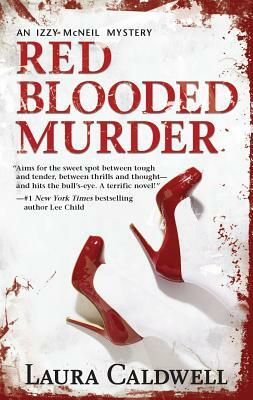 After a shocking end to her engagement, she finds herself juggling not only her ex-fianc , but a guy she never expected. And a moonlighting undercover gig has her digging deep into worlds she barely knew existed. But all of this takes a backseat when Izzy's friend winds up brutally murdered. Suddenly, Izzy must balance the demands of a voracious media and the knowledge that she didn't know her friend as well as she thought.